T.I. 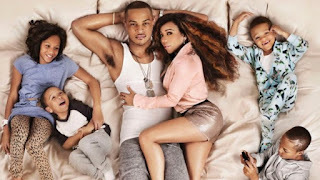 And Tiny Will Be Airing The Final Season Of "The Family Hustle"
BHR Hollywood Reports..........The Harris family is coming back for the sixth and final season of VH1’s “T.I. 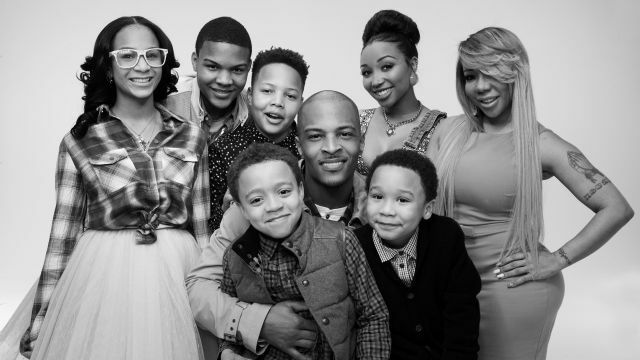 and Tiny: The Family Hustle,” closing things out with a landmark 100th episode. Premiering April 17 at 10 p.m. ET/PT, the season arrives after Tameka “Tiny” Harris reportedly filed for divorce from her longtime husband and amid talks of a reconciliation. 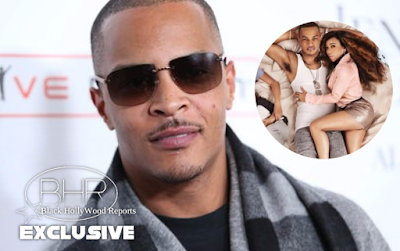 The news comes amidst marital problems for the show's stars, T.I. and Tameka "Tiny" Harris. The two have been married since 2010 and share two sons and one daughter together. In December Tiny filed for divorce from T.I. but last week the divorce hearing was dropped. The show has run since 2011 and follows the family and their seven children living in Atlanta. It will end in April with its 100th episode. VH1 is incredibly proud of this long running series and our partnership with Tip and Tameka," Nina L. Diaz, EVP, head of unscripted, VH1 and MTV told People in a statement. "For six years, they have opened their home and shared countless family moments with us. Reaching 100 episodes is a milestone and we couldn’t be more excited to bring viewers the highly anticipated final season." Insiders say that the couple is looking to reconcile. They’ve even spent holidays together, including Christmas and Valentine’s Day. Despite those issues, a press release says that the family is “more committed than ever to the family hustle while working together to figure out their new normal” as they head into the program’s final season.